When you get to the place out East where the expressway ends, head north and feel like you’ve been transported to a different world. The North Fork is burgeoning, yes, harvesting wines, picking up more medals at competitions each year, but it hasn’t lost its small-town charm. Lush farmlands, quaint narrow streets with mom-and-pop shops and glimmering waterfronts have helped the North Fork maintain its chill vibes even as it grows. As you head in the direction of unspoiled terrain and simpler times, be sure to enjoy some of the best the NoFo has to offer. For the ultimate guide of where to eat, stay and play on Long Island, pick up a copy of the Pulse summer guide out this June. Step into this restaurant and the nautical ambiance and stunning light woods will make you never want to leave. Good news: you don’t have to, at least not for the night. American Beech has five spacious guest rooms in the private upstairs that offer guests the opportunity to kick their shoes off and stay awhile. When not relaxing in a cozy bed or indulging in a lobster roll, saunter down to the nearby Greenport Harbor. Go. 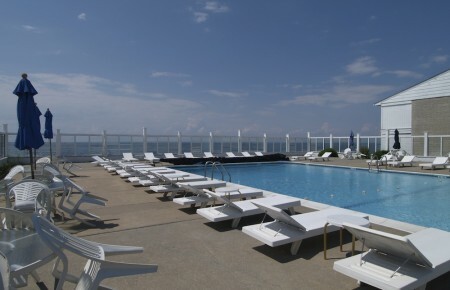 A stone’s throw from summertime favorites like Splish Splash waterpark and Long Island Aquarium and Exhibition Center, Hotel Indigo is a staple in its own right. The low-rise, red brick luxury hotel boasts spa services and a pristine poolscape that doubles as a stage for live blues, jazz and soul music. If you can’t bring yourself to leave your chaise lounge, lauded restaurant Bistro 72 offers poolside delivery. Go. Surrounded by 22 acres of gorgeous gardens and farmland, Jedediah Hawkins was once home to a former Italian sea captain and possibly a stop on the Underground Railroad. Today, the floras, gazebo and speakeasy make the hotel ripe for a day trip or getaway, and brunch al fresco makes it a natural choice for a weekend meal. Go. A little refurbishing aside, the new ownership team at Sound View Inn and Restaurant has an “if-it-aint-broke-don’t-fix-it”attitude when it comes to taking over the beloved Greenport spot. 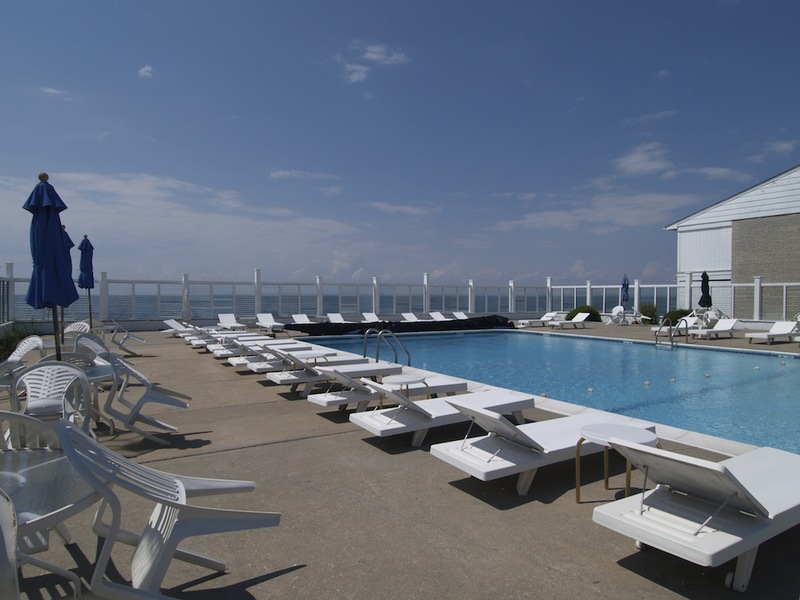 Guests will still be able to take in stunning sunsets poolside or from their rooms, sip local wines and enjoy some much-needed peace and quiet in the heart of the North Fork. Go. No summer is truly complete without a trip to Claudio’s. The 145-year-old institution, the oldest same-name family restaurant in the country, houses three harbor front restaurants, a snack bar, two souvenir shops and thousands of guests who come each summer for an unpretentious menu and atmosphere. Go. The sauces are made in-house, the produce is locally sourced and the Sunday brunch is done right: abundant, delicious and served in an elegant but comfortable Victorian setting. Once the final pancake has been devoured, guests can grab a fresh-baked pie to take home for a dessert later in the week (or day), or stick around and raise a stein in the beer garden. Go. In case you’ve been living under a seashell, you know that oysters are the seafood of the moment. Order ‘em by the dozen at Frisky Oyster, which serves the little pearls so fresh everyone will understand when you ask for seconds. The Picnic Gold Oysters Friskafella with garlic-scented spinach, chipotle and parmigiana aioli were crowd favorites at Pulse’s Island Tasting in November. Go. 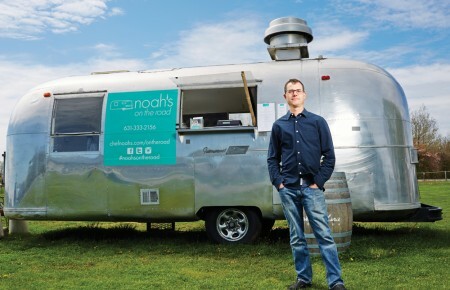 Chef Noah Schwartz spent eight years working in Napa Valley before trekking 2,600 miles to Greenport to open Noah’s. No word on whether or not he brought his food truck, which serves can’t-miss fare at wineries like Martha Clara, with him, but he did bring his sampling mindset. Noah’s focuses on shareable small plates and conversation-starting wine flights with multiple flavor profiles, making it the perfect spot for date night or treating mom and dad. Go. Come by boat or car to Old Mill Inn, a dock and dine destination with glistening views of the Long Island sound. Toast to another workday in the books at the $3 happy hour Monday through Friday and head out to the beach Sunday for relaxing live acoustic sessions with artists like Liza Coppola and Bryan Gallo. Go. 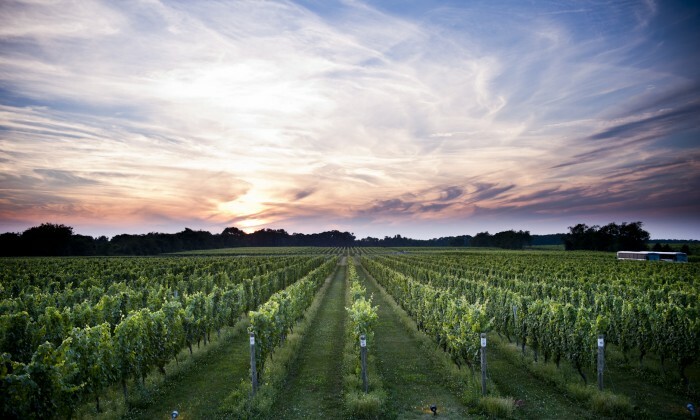 Once an afterthought in the wine world, Long Island’s vineyards have been gaining cred in competitions. 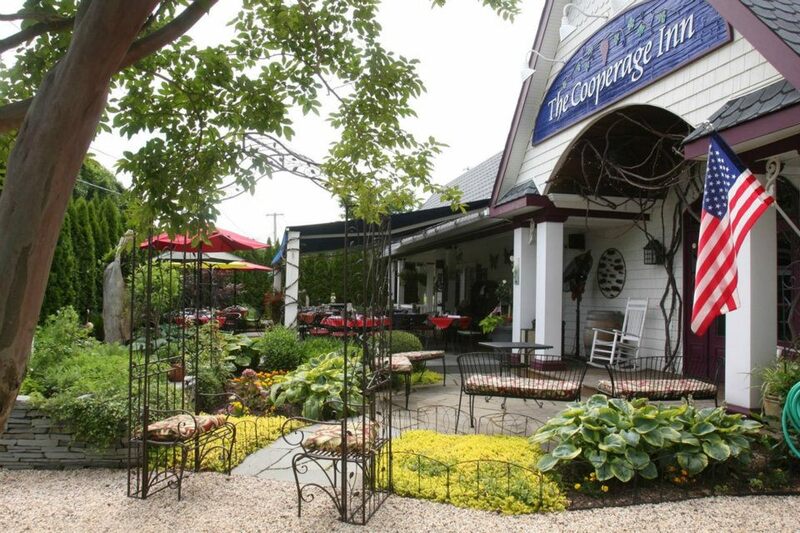 Each stop on the Long Island Wine Trail has its own signature vibe that offers winery-goers the same variety they get in tasting rooms up and down Sound Ave and beyond. There’s the monastery style of Raphael’s, with large candle chandeliers hanging from high-wooden ceilings, and the sophisticated black-and-silver scheme accented by contemporary art at Bedell Cellars. FOLD Festival, a three-day music fest launched by legendary producer Nile Rogers, will bring an eclectic mix of artists from Kesha to Bette Midler to Martha Clara Vineyards. For a more intimate setting, stop by Lenz for a glass of Gewürztraminer or Diliberto, which asks guests to sit—not stand at a bar—in the tasting room and will put on its annual Opera Under the Stars concert Aug 6. When your afternoon in Greenport spontaneously turns into a night out, transition seamlessly with a find at Crinoline. Think colorful leather purses, silk rompers, statement gold jewelry and sky-high heels (or sandals, for the laid-back gal). Go. Debbie Gildersleeve’s store stocks clothes that epitomize effortless chic, from breezy dresses to tunics that will carry you from beach chair to dockside happy hour. Go. We absolutely love the mom and pops, and we love a good bargain on designer duds, too. Tanger Outlets draws shoppers from East to West looking to score sweet deals on brands like Saks Fifth Avenue OFF FIFTH, Tommy Hilfiger and Kate Spade New York. Go.